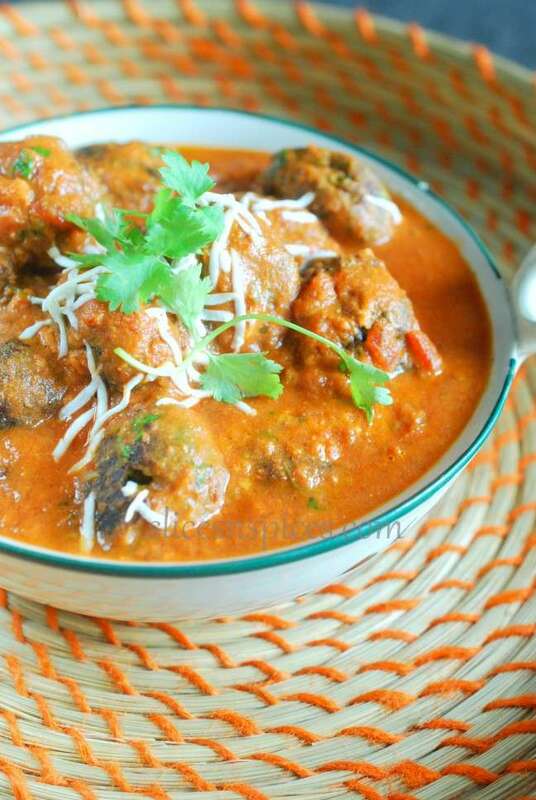 Indian curries are incomplete without a kofta curry. Small vegetable (or meat) balls, simmered in flavourful gravy and served with some garnishes for texture are delicious accompaniment to any rice or Indian bread. Very often the koftas ( small vegetable or meat balls) are deep fried, and cooked in an oily gravy , which becomes a tad too heavy and rich for daily meals. 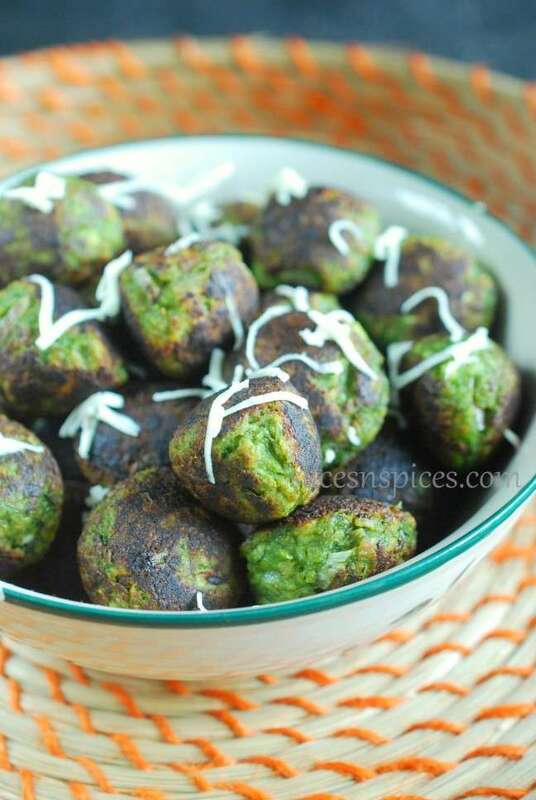 This recipe, healthifies kofta cooking by adding of oats as binder and not deep frying the balls, to yeild an equally delicious Palak paneer oats kofta . Boil spinach (palak ) andgreen chillies in adequate water for 3 to 4 minutes, switch off the flame . Immediately transfer the leaves into a bowl of cold water, this helps retain the colour of spinach. Once cooled, blend it to a paste. transfer the spinach puree into a bowl, add grated cottage cheese (paneer), salt, cumin powder, onions, chopped coriander, boiled mashed potato, oats. Mix well and keep aside for 10 minutes. after 10 minutes the oats would have absorbed moisture, and the mix becomes easier to handle. If still it feels sloppy, add some more oats. You can either powder oats or use it as is. Make small lemon sized balls out of the mixture. Heat appe pan ( small pan with round cavities used to shallow fry ). Alternatively you can shallow fry/deep fry/bake them. Cook the balls from all sides on low flame. Once all the koftas are cooked, keep them aside, proceed for gravy preperation. Heat oil in a pan, add chopped onions, fry till light brown. Add onion paste, ginger-garlic paste and fry well till the mix starts leaving oil from the sides. Peel blanched tomatoes, chop roughly and blend chopped tomatoes and boiled beet pieces together to form a smooth paste. This will substitute for store brought tomato gravy, gives a rich colour , creamy texture without any added preservatives. Add the beet-tomato paste to the cooked onion garlic ginger mixture. Mix well and cook for few minutes. Add salt, continue cooking till the gravy comes together and leaves oil from the sides. Add cashew paste, kitchen king masala, sugar and mix well. Add 2 to 3 cups of water and bring to a boil. Simmer for few minutes, add chopped coriander and switch off the flame. Just before serving, place koftas in serving dish, pour hot gravy over it, garnish with shredded cottage cheese and chopped coriander. 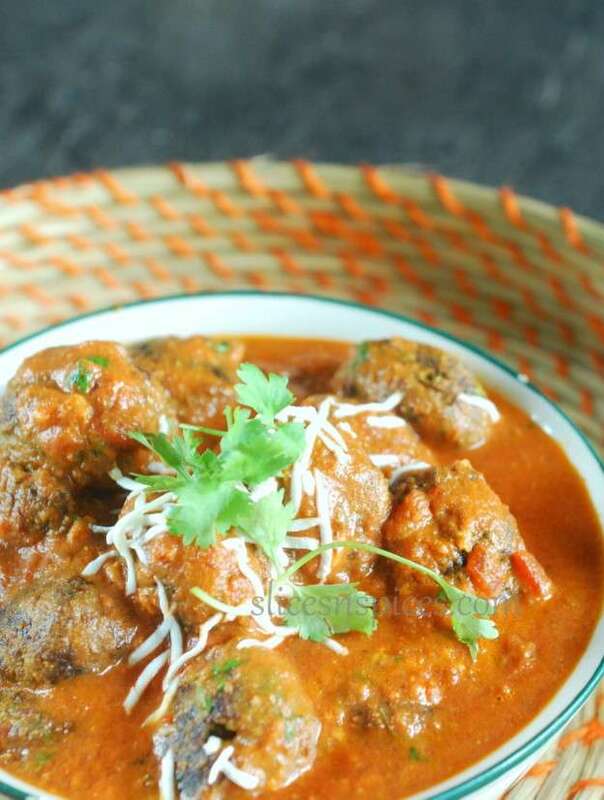 Serve the Kofta curry piping hot with naan, roti , paratha or any other rice preperations. Hi , I’am Neelima and welcome to my space!! I’am a full time practicing dentist. 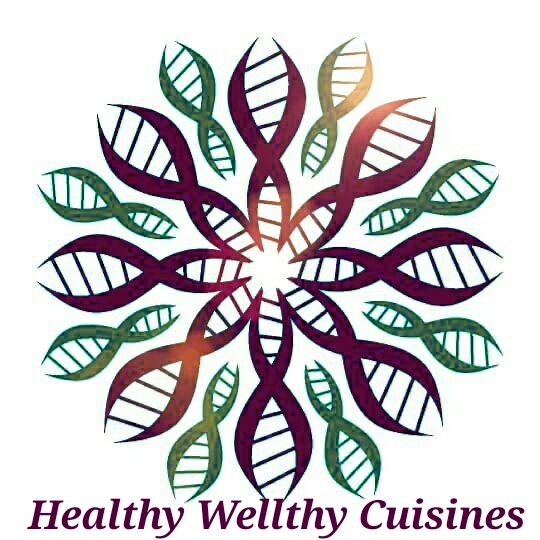 Cooking had always been my passion, and baking which had started as a fascination is now crossing over to be an obsession. HAPPY NEW YEAR!! Say it with Fortune Cookies! !